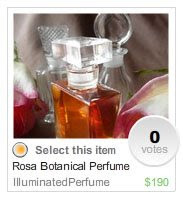 Roxana Illuminated Perfume: Vote for ROSA! 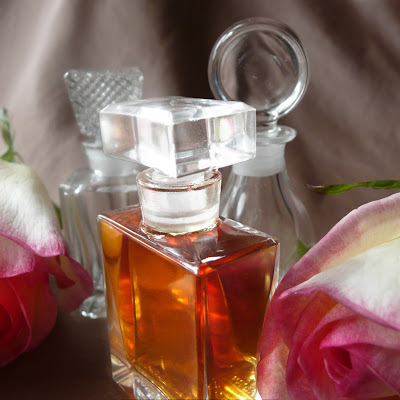 The perfume devoted to the California native wild Rose, Rosa, has been nominated in an Etsy poll for "Which flowers make your garden grow?" Vote for Rosa botanical perfume as your favorite May flower. 2. If you have an account, sign in by clicking the "sign in" button in the upper right corner. 3. If you don't have an account it's super simple to create one by clicking on the register button in the upper right corner. 4. Once you are signed in, go to this link and click on the little circle just under the photo on the left side. Then scroll down to the bottom of the page and click on the "cast your vote" button. The photo may change places throughout the week. Intending she moves up to the top! Please help out. Cheers to Roses, in particular the California wild rose which is blooming right now. Max, what a sweetheart you are. Thank you, thank you, a true friend. Indeed Spalenka has been stealing the votes of MY friends...he plays dirty. *YOU* however are as fragrant as the May flowers. Happy Friday!